Three people have been arrested following a short chase with a stolen car early Friday morning. 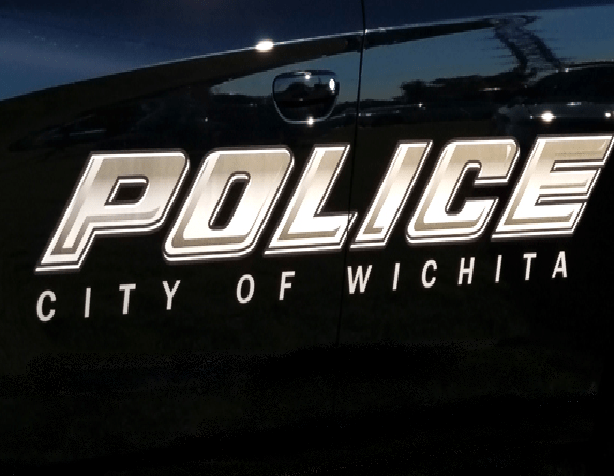 Two Wichita Police officers spotted a silver 1993 Honda civic on Kellogg near I-235 around 3:30 a.m. that had been reported stolen. The officers attempted to pull the car over when the driver sped off. After a short chase, the driver lost control and went into a ditch near Tyler and K-42. The three people inside of the car were taken into custody. The 28-year-old driver was booked into jail on charges felony evade and elude, auto master key violation, auto theft, and traffic charges. A 32-year-old was arrested for obstruction and an outstanding warrant. A 22-year-old was arrested for possession of paraphernalia and outstanding warrants. No injuries were reported.